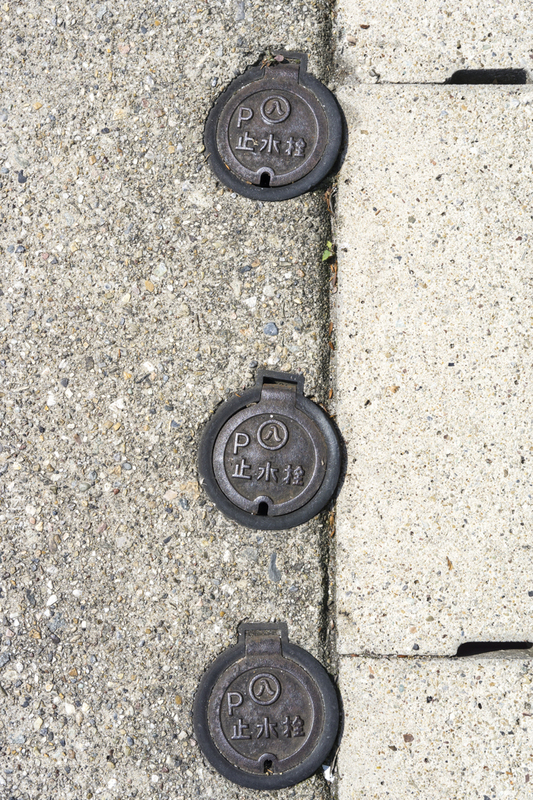 See also ‘Drainspotting on campus’. 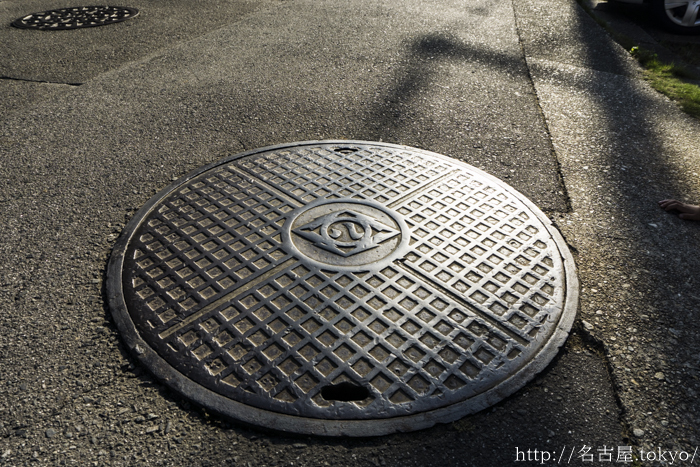 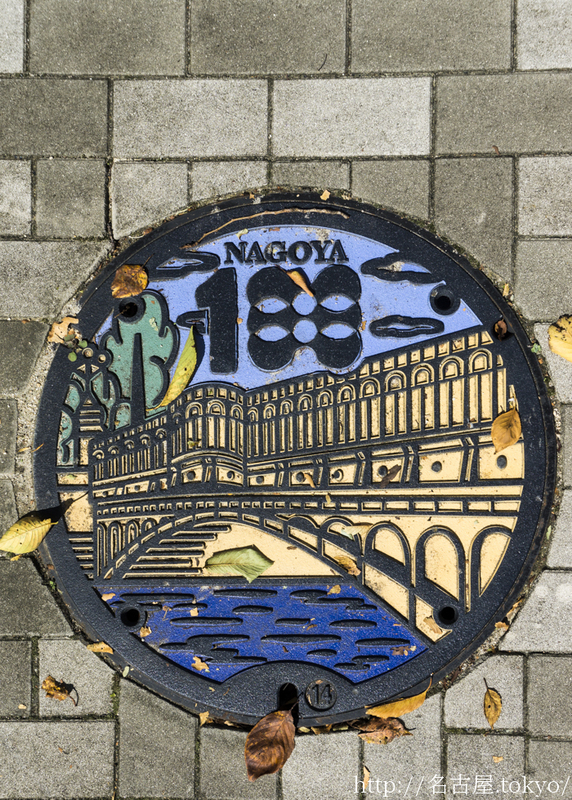 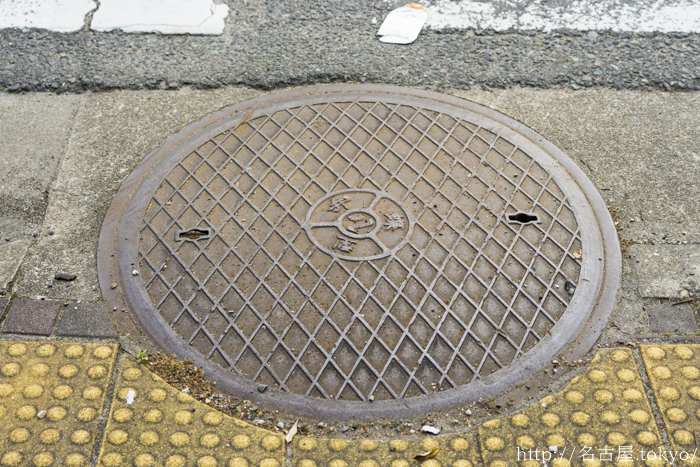 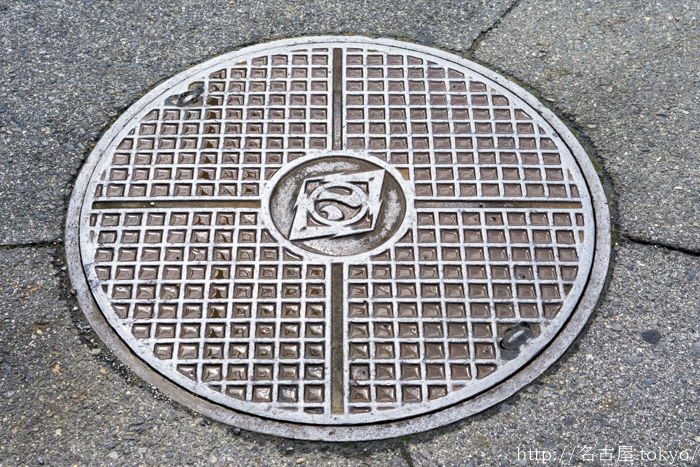 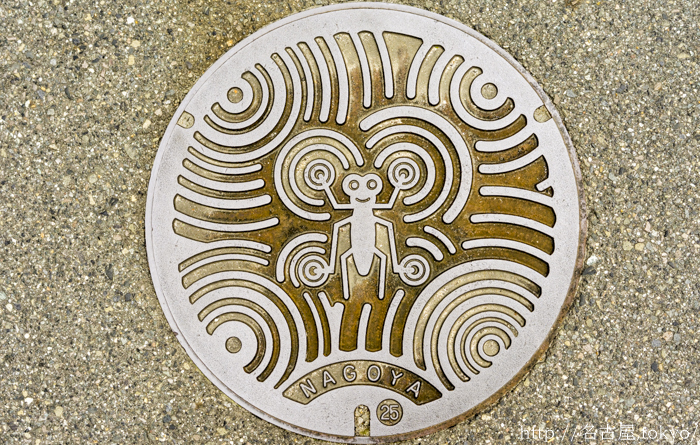 Only in Nagoya – the water strider on a manhole cover. 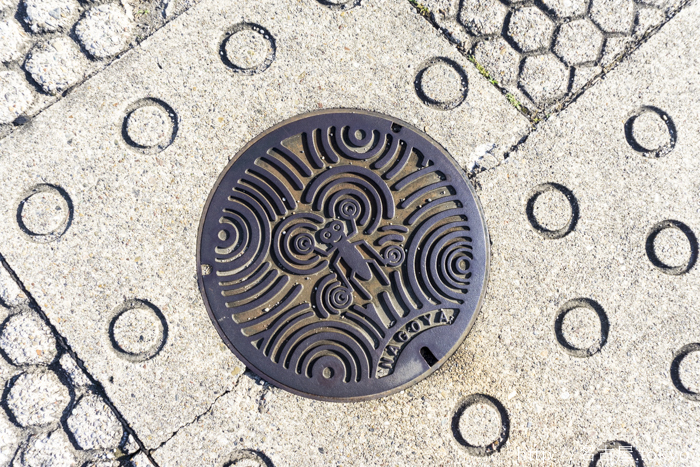 This water strider has replaced the previous 水 ‘water’ crest on lots of standard manhole covers of Nagoya City Waterworks & Sewerage Bureau. 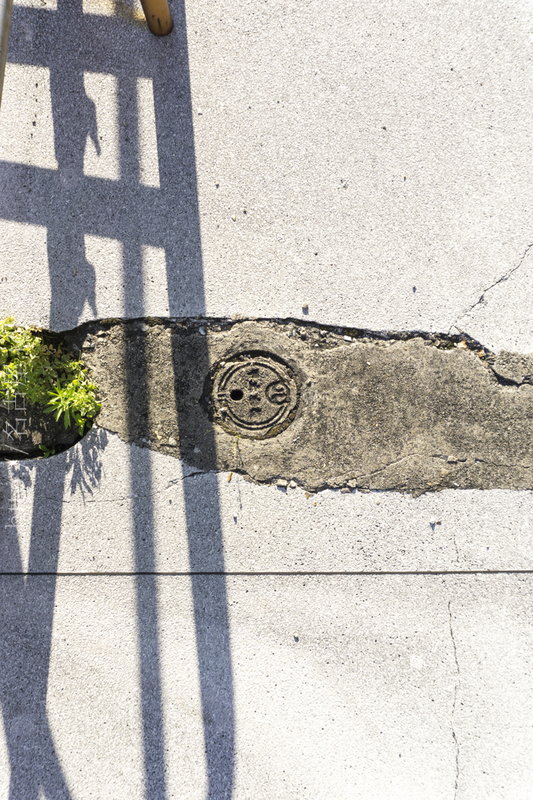 A water strider on a slope. 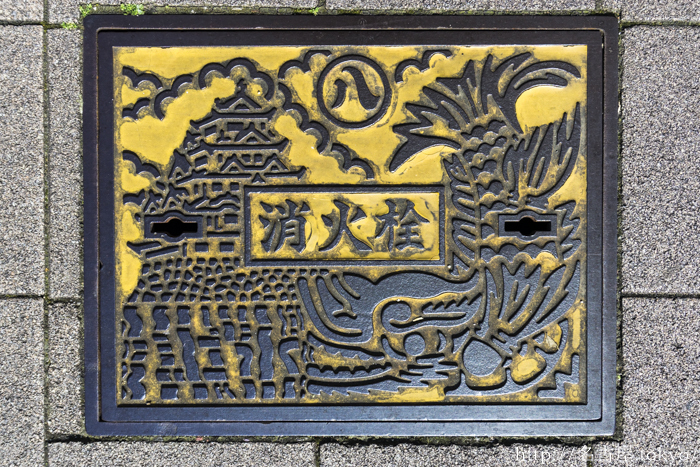 Nagoya Castle with a shachihoko on fire extinguisher covers. 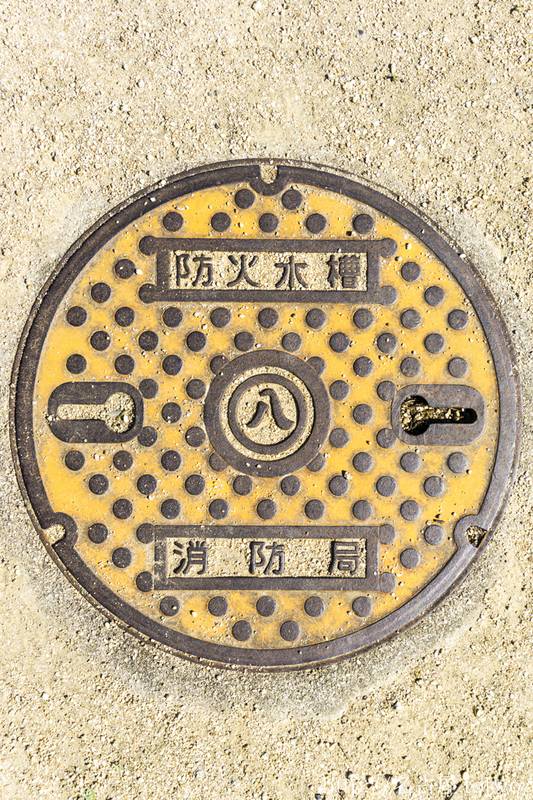 The word 上水 is concealed in the design. 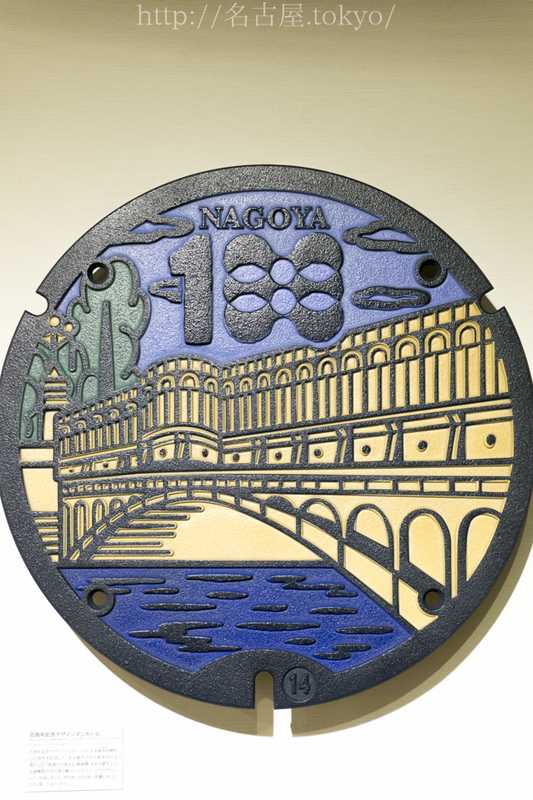 … as do Higashiyama Water Tower and Nabeya-ueno Purification Plant. 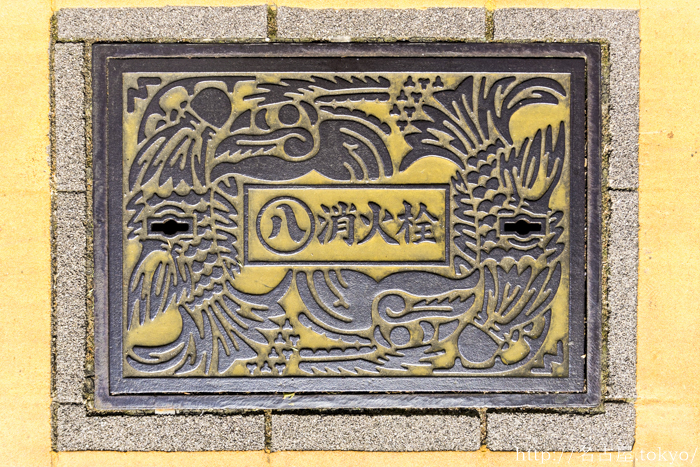 Shachihoko adorn water cisterns in the Motoyama area. 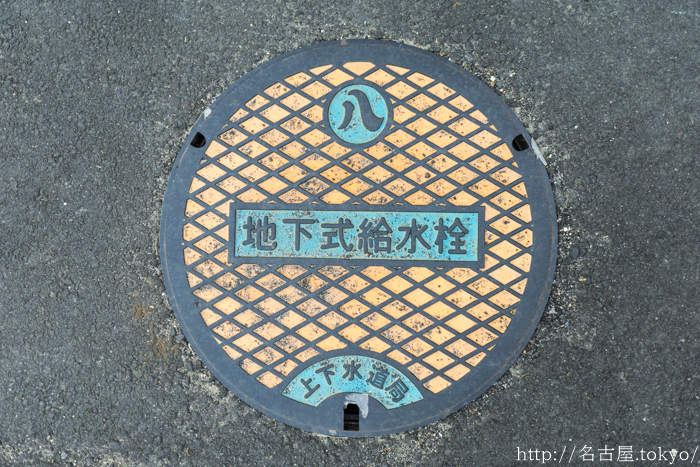 Toilets to be used when a disaster hits. 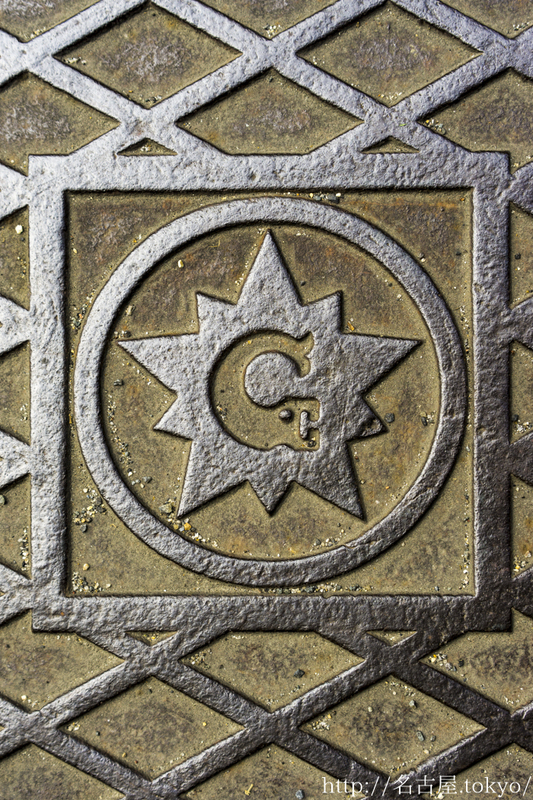 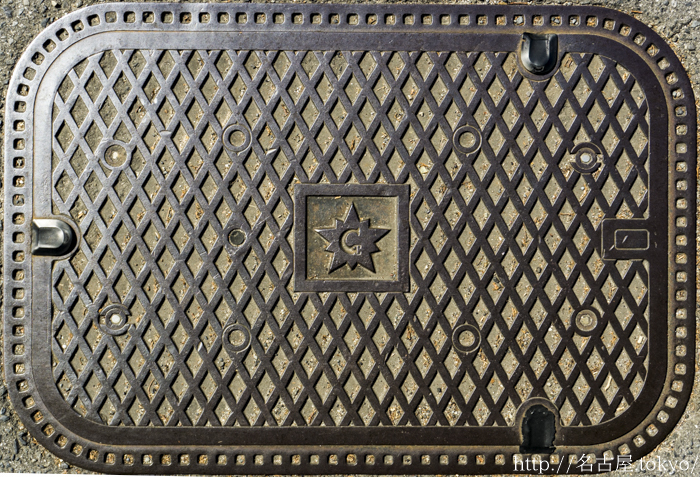 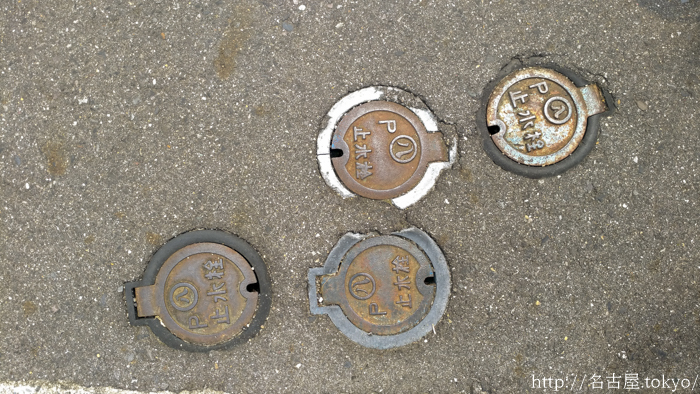 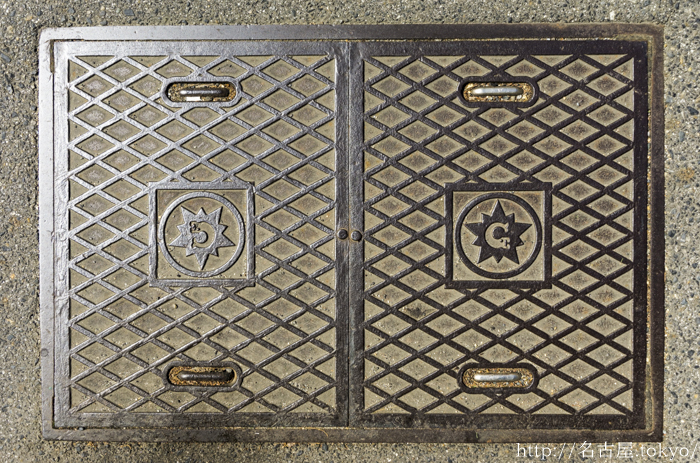 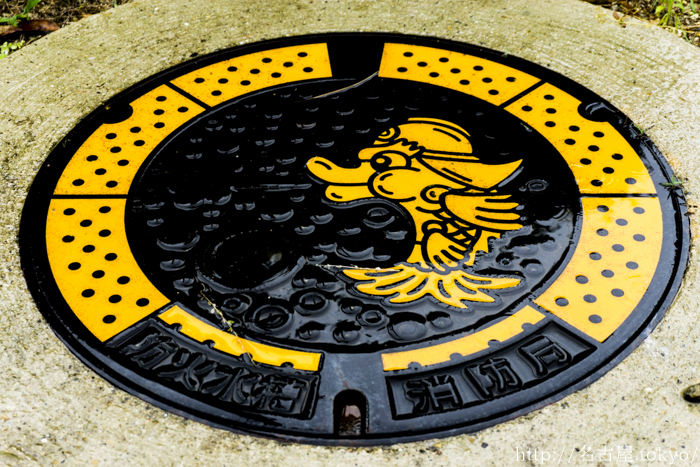 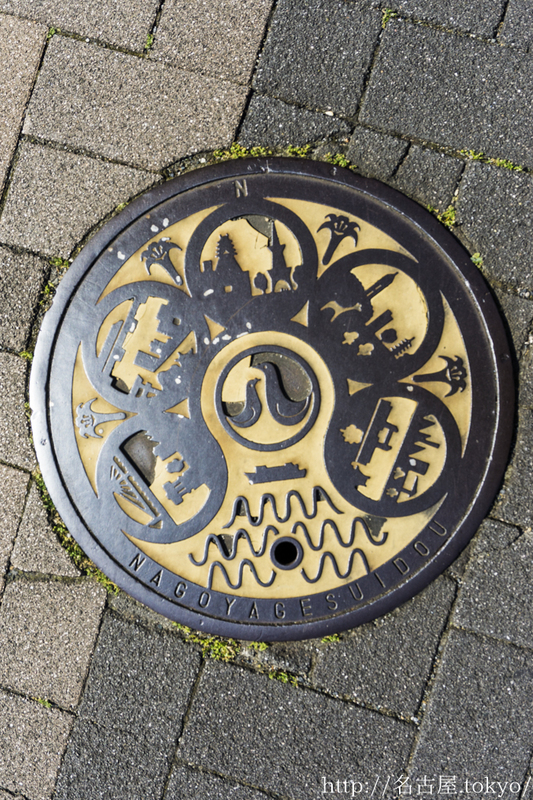 Some miscellaneous Nagoya City manhole covers. 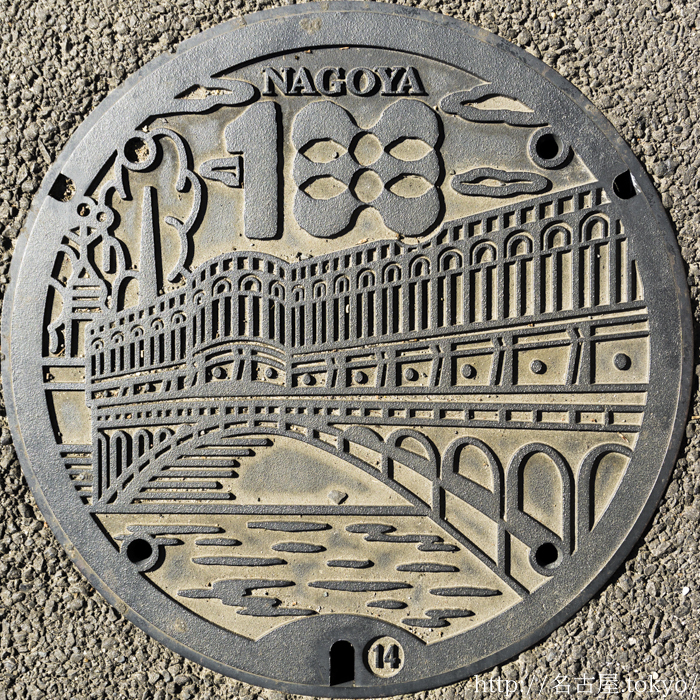 Nagoya City adorns many of them with elaborate designs, true to its title as a UNESCO Creative City. 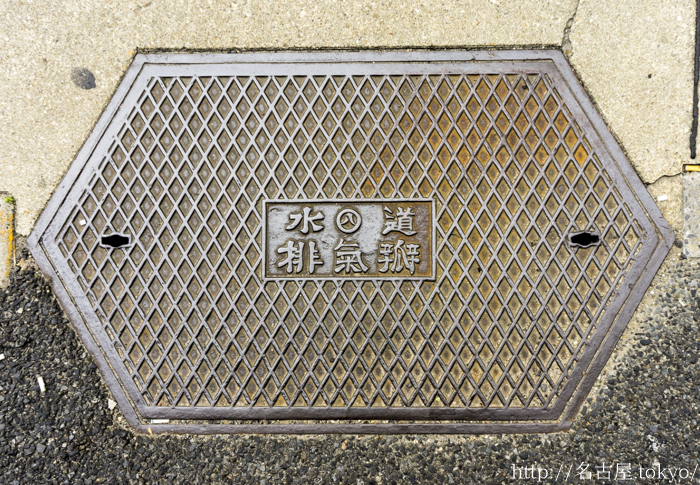 Rather large manhole covers of Nagoya City Transportation Bureau. 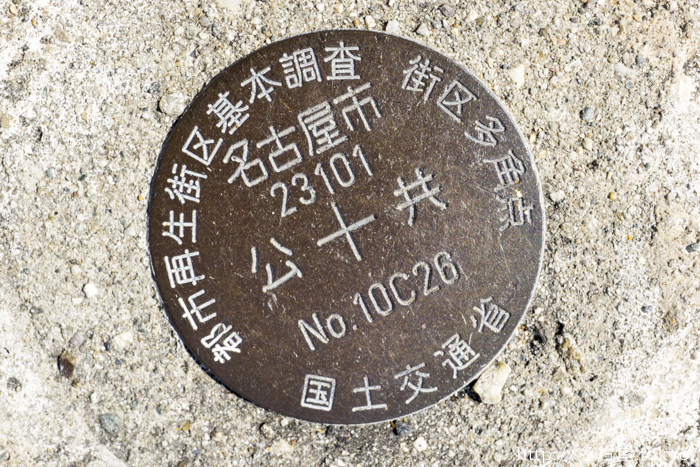 Located near 名古屋市交通局唐山変電所. 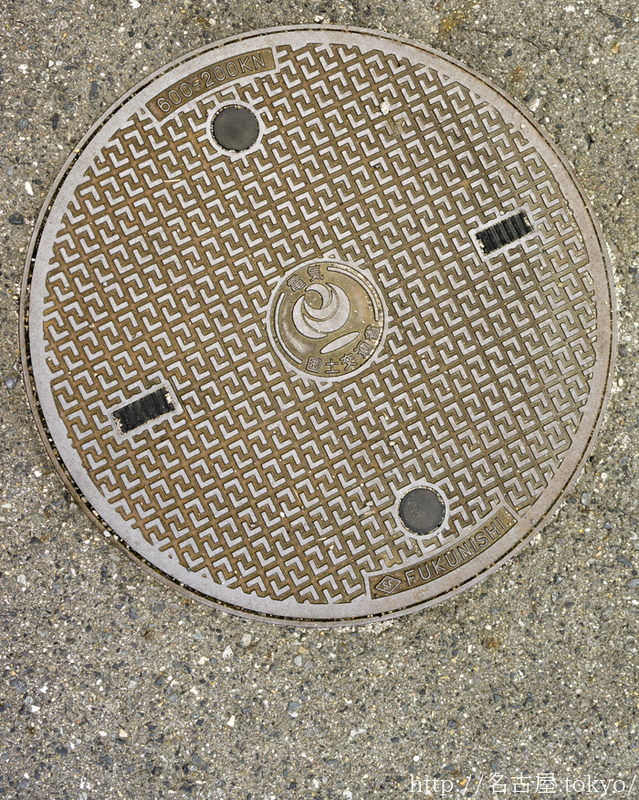 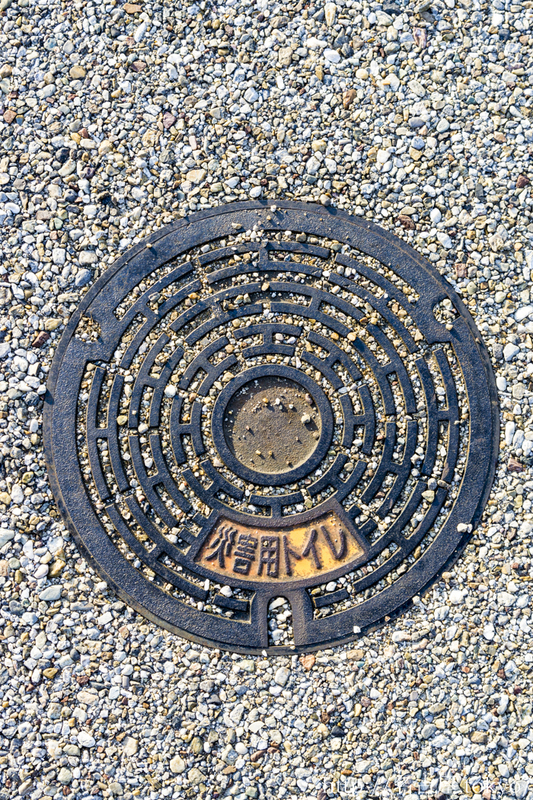 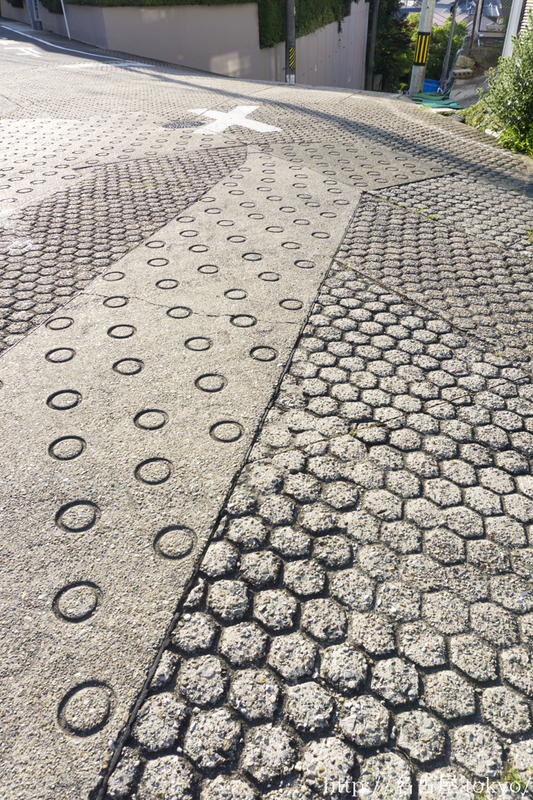 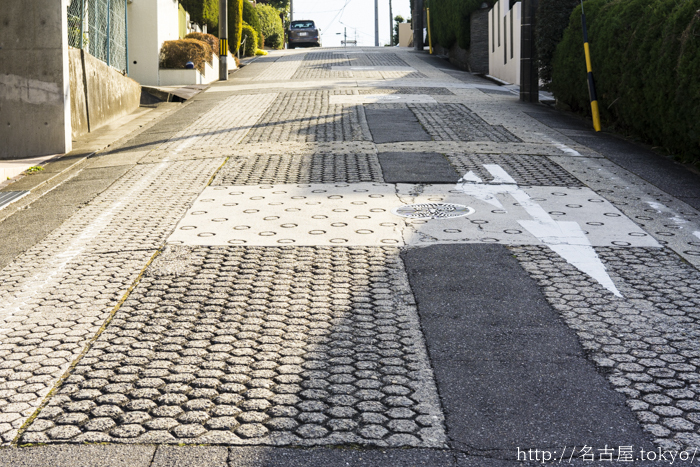 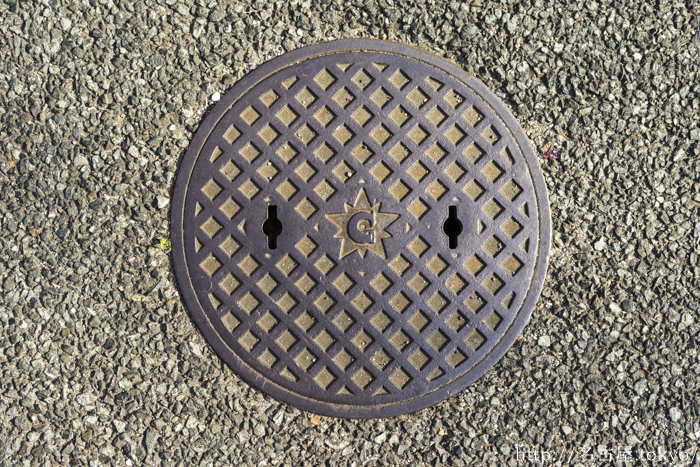 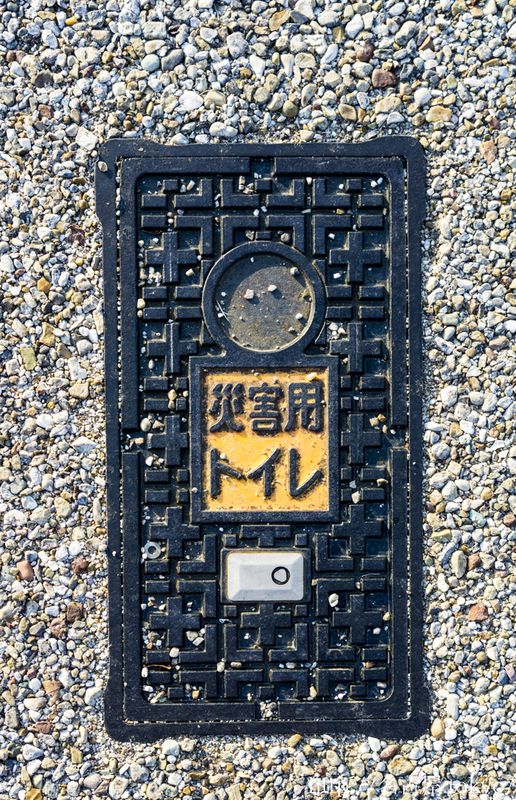 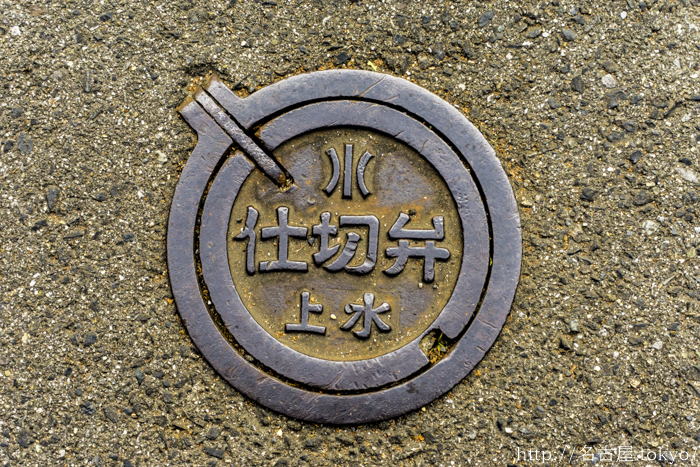 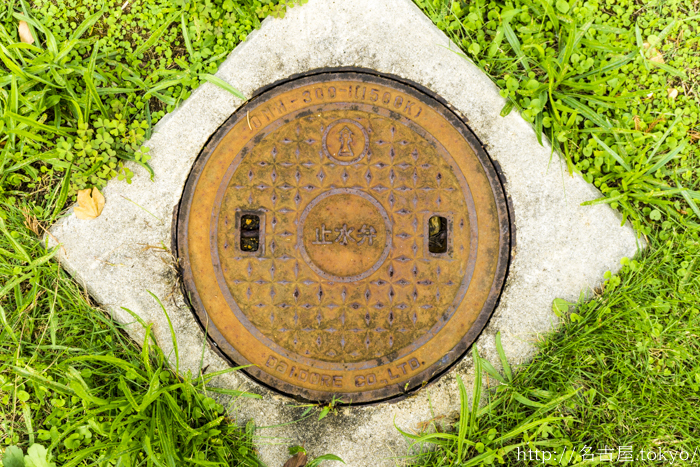 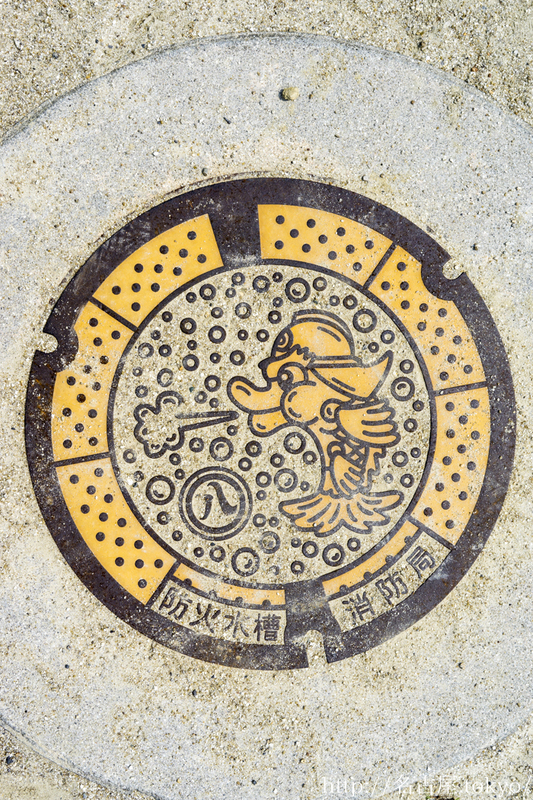 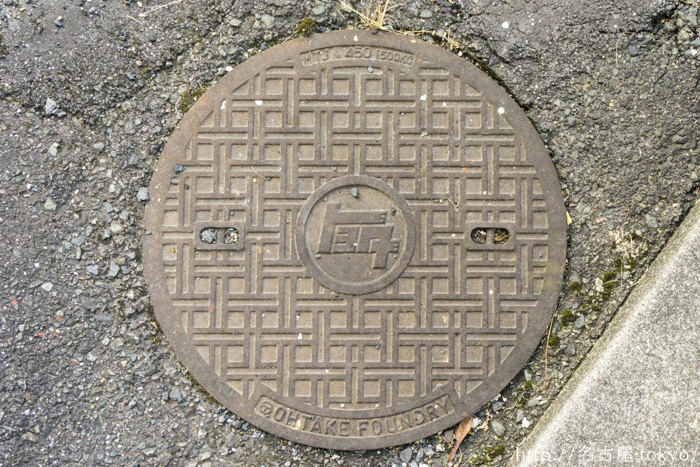 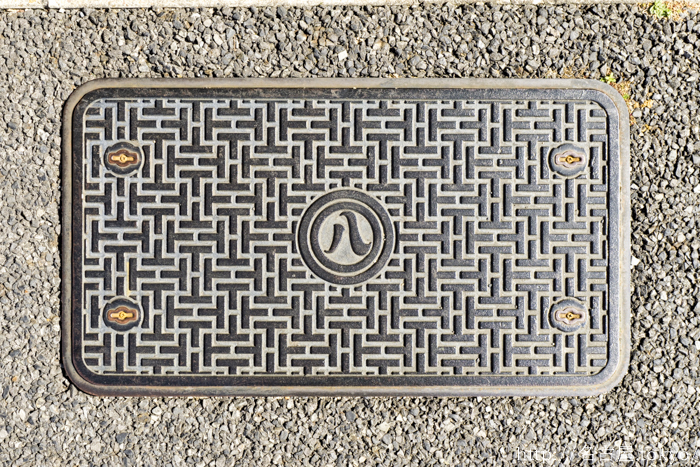 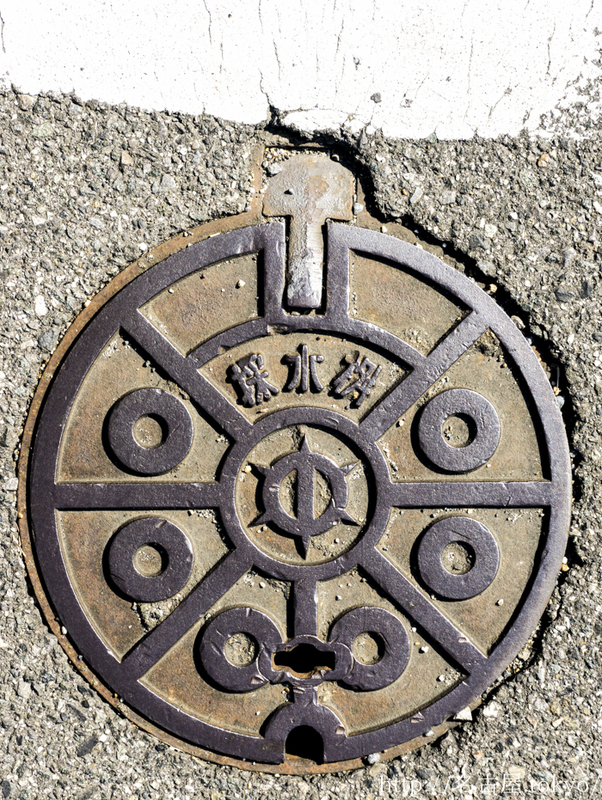 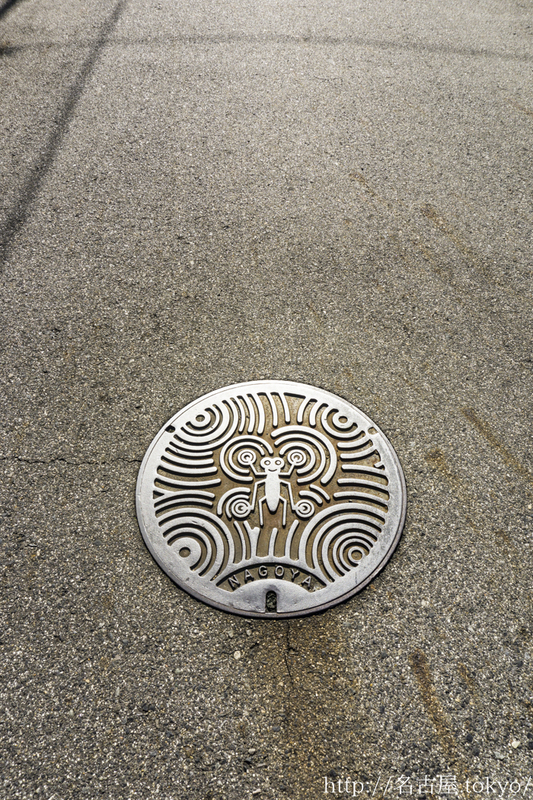 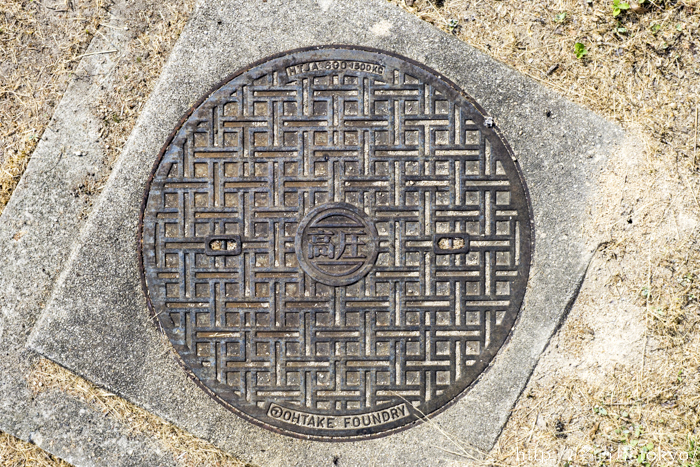 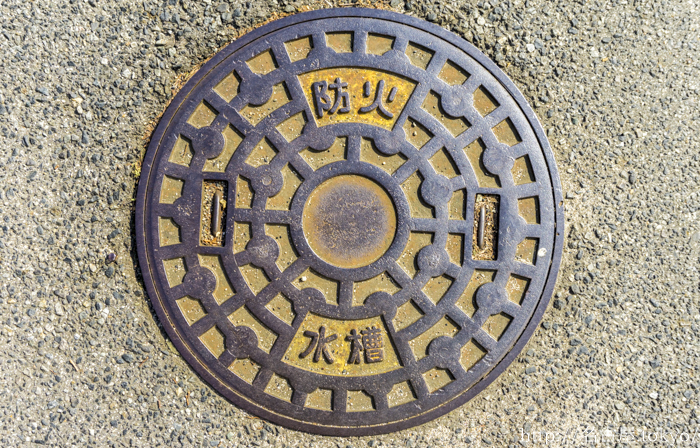 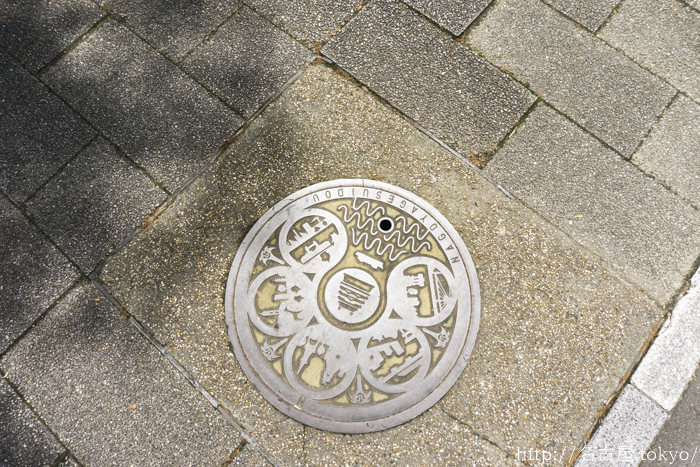 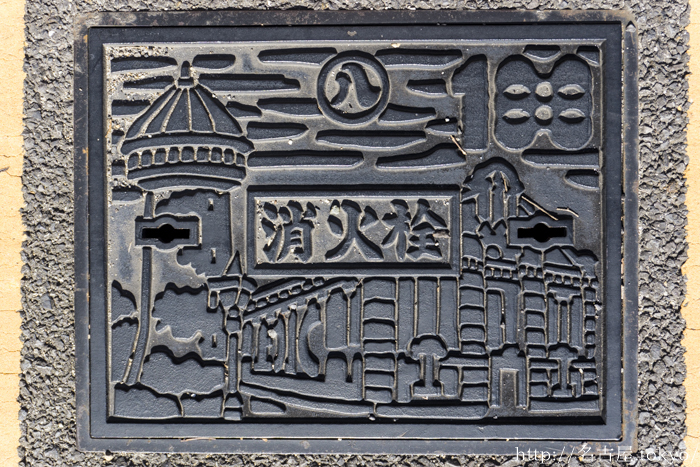 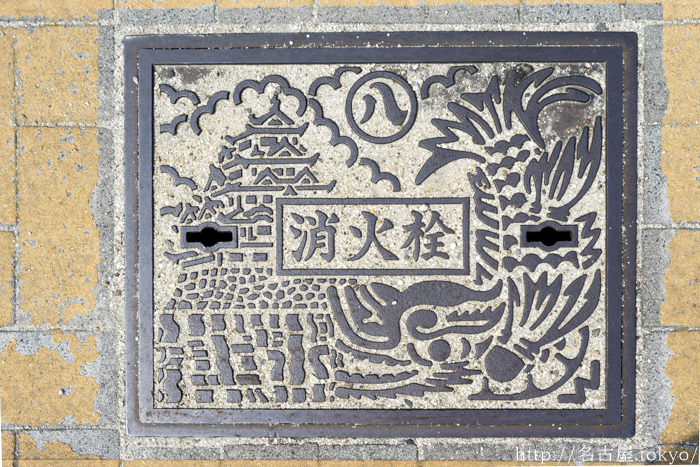 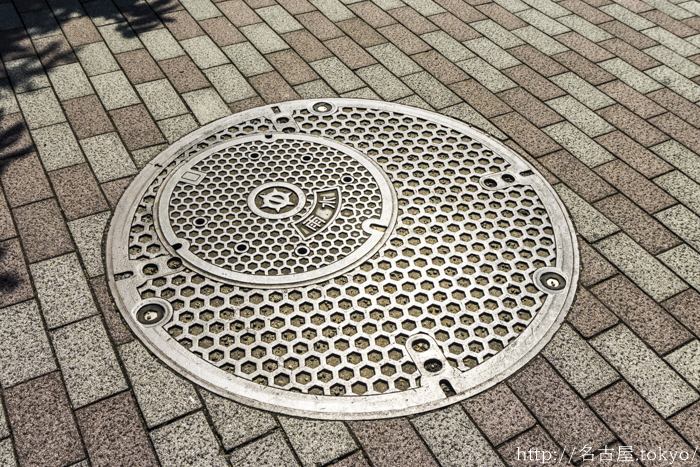 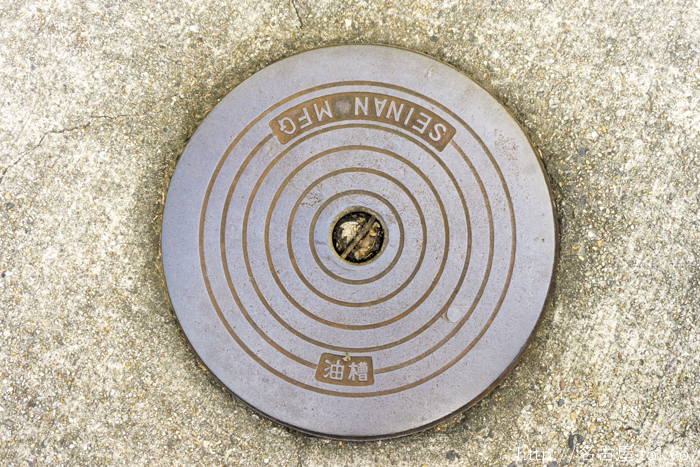 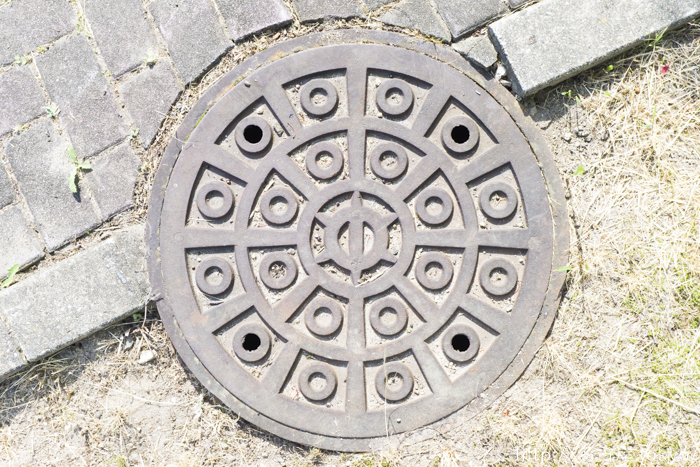 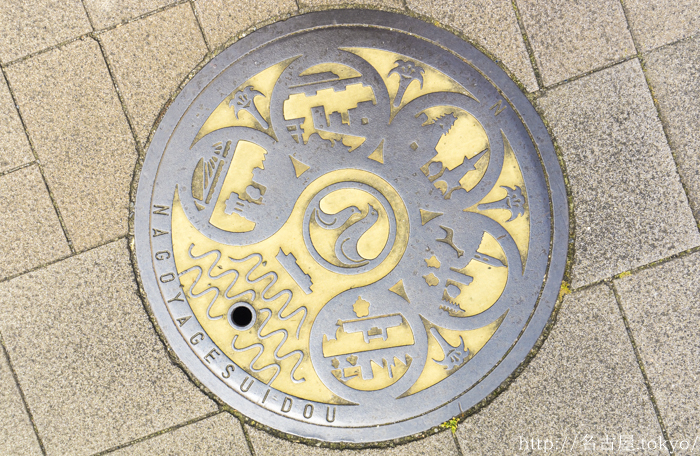 A high-pressure manhole cover located outside Higashiyama Tennis Centre. 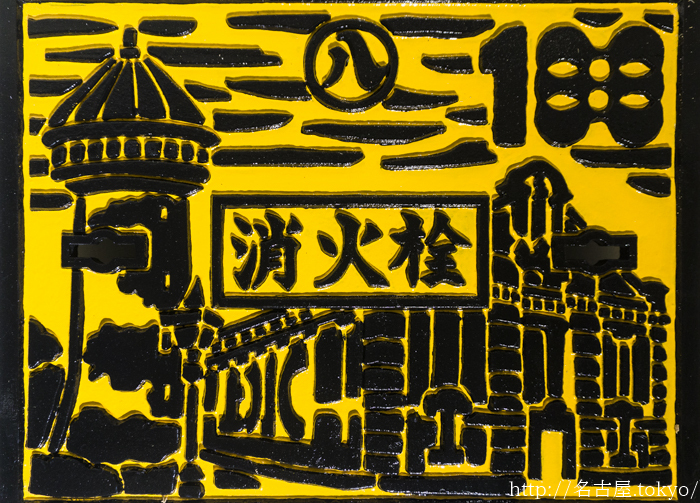 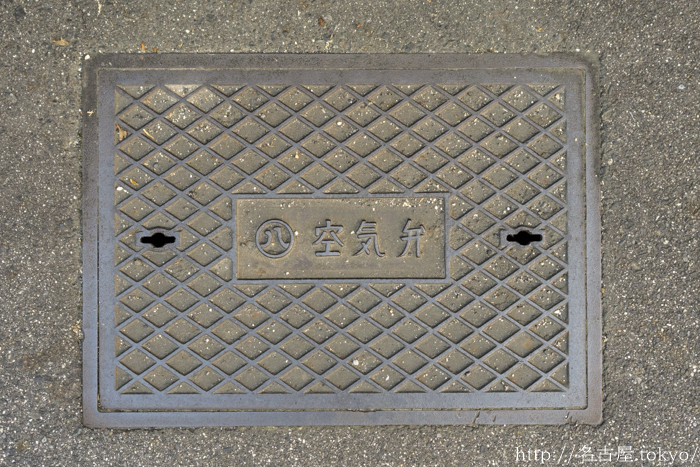 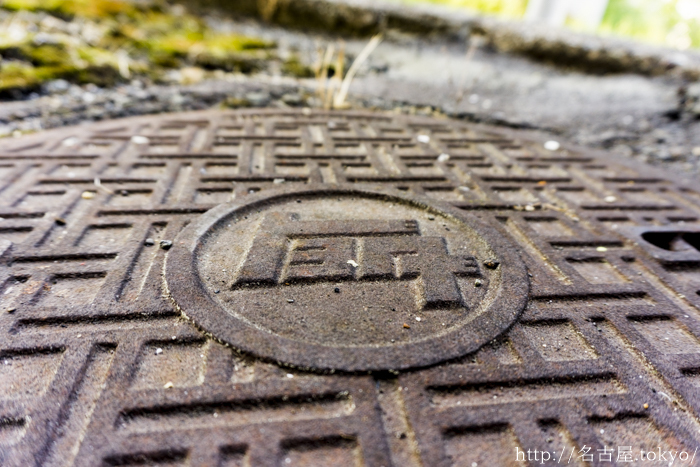 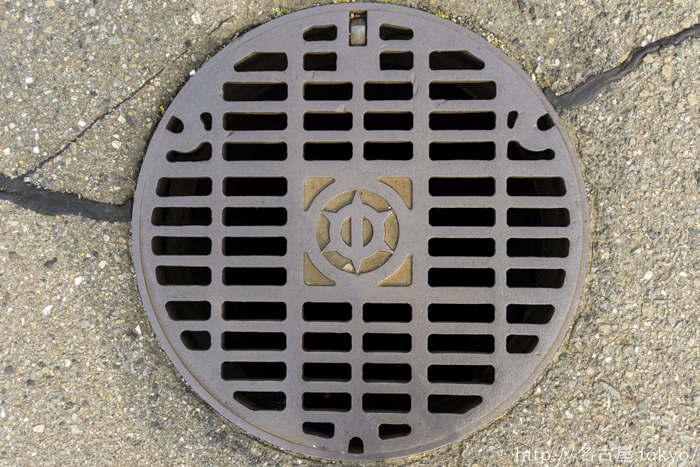 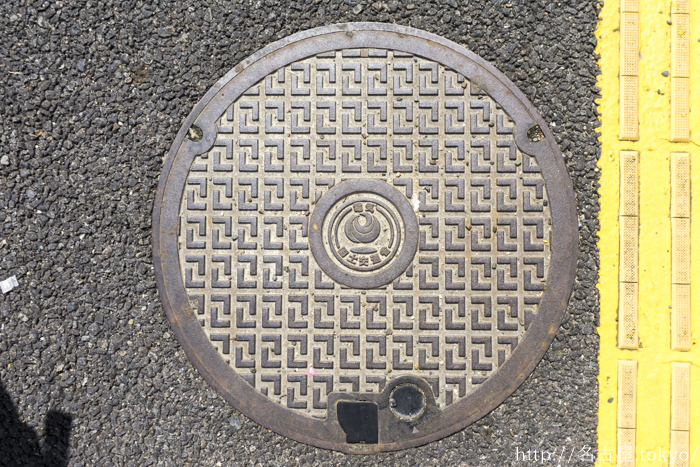 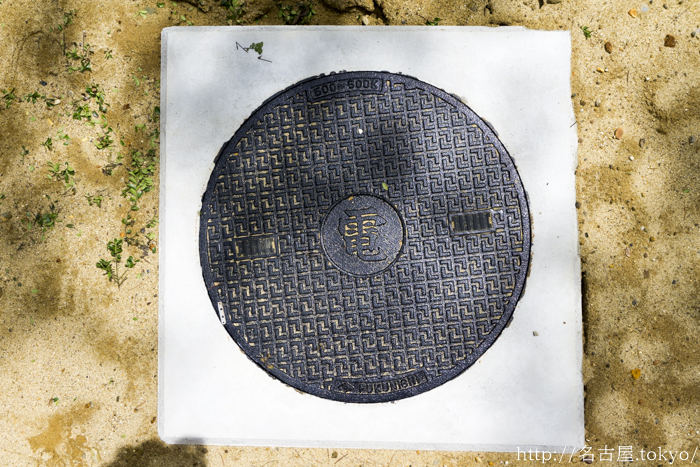 Manhole covers of 国土交通省 the Ministry of Land, Infrastructure, Transport and Tourism.